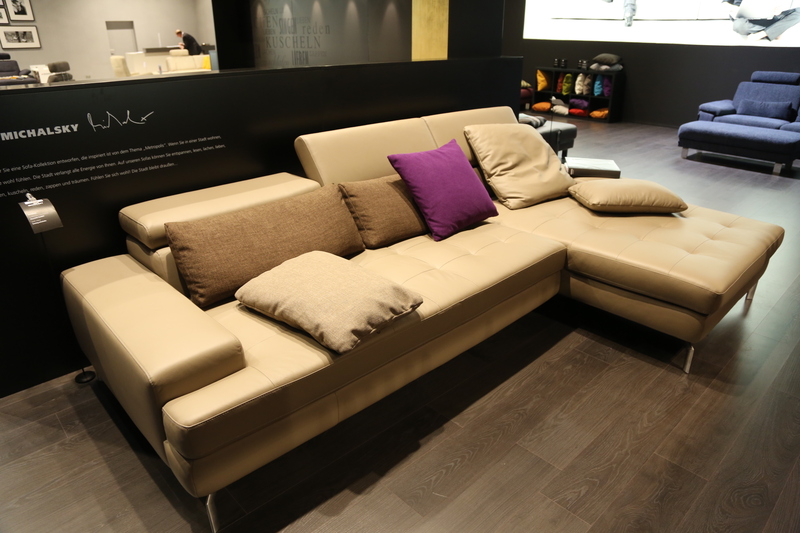 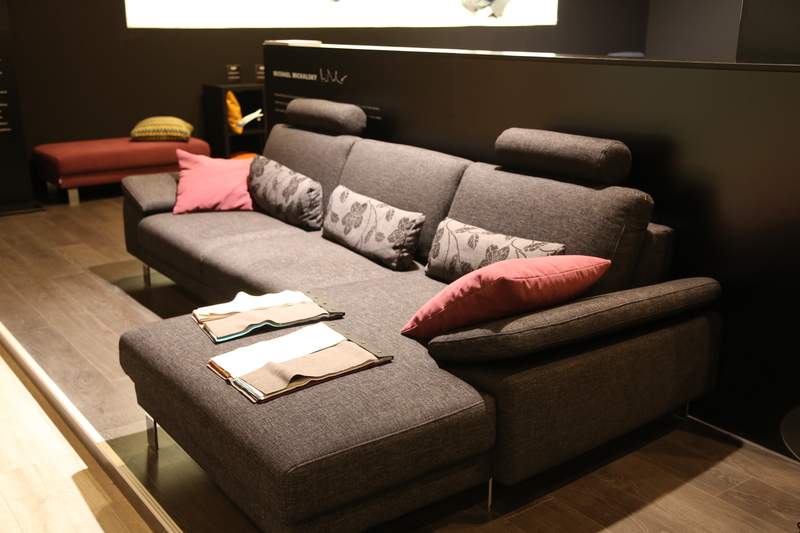 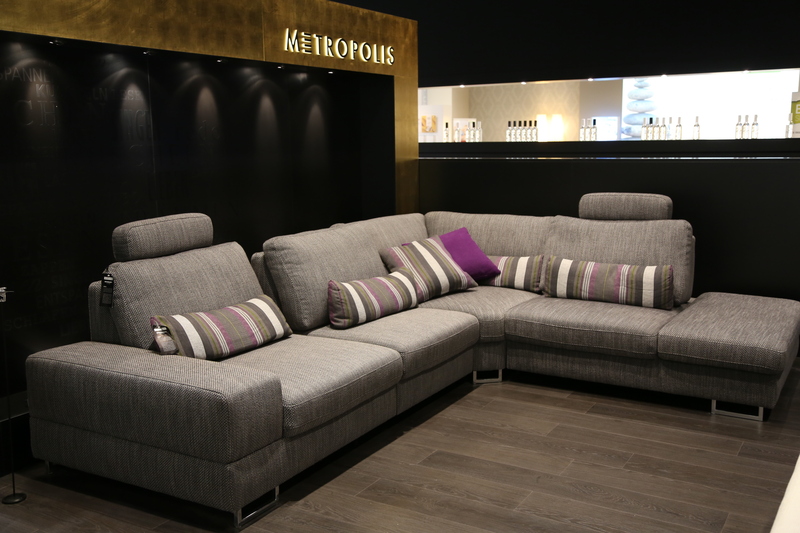 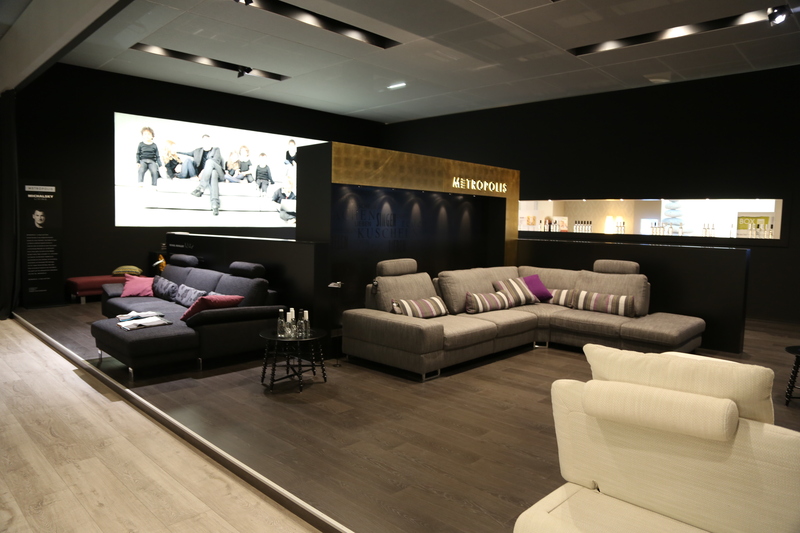 Fashion/celebrity label Michalsky updated their sofa range on the 2014 Cologne furniture fair. 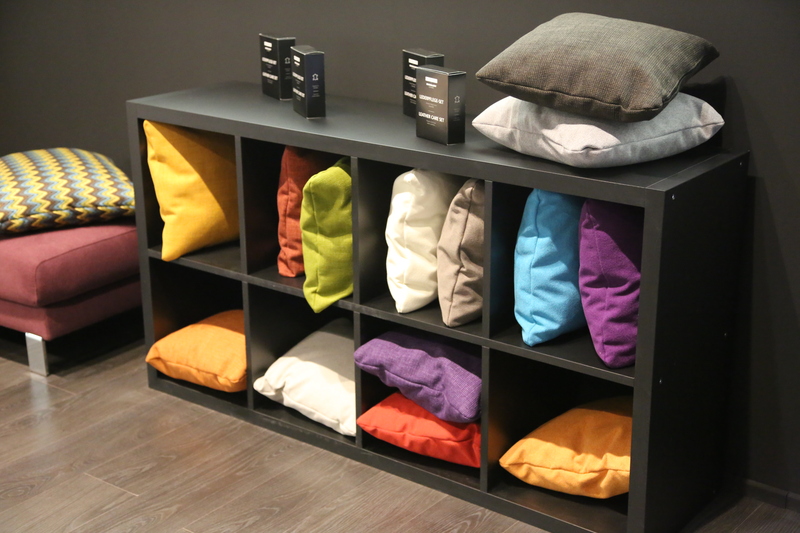 We did not notice big changes to the fairly plain sofa range (with occasional old-fashioned cushions) except for an added shelf with extra coloured cushions. 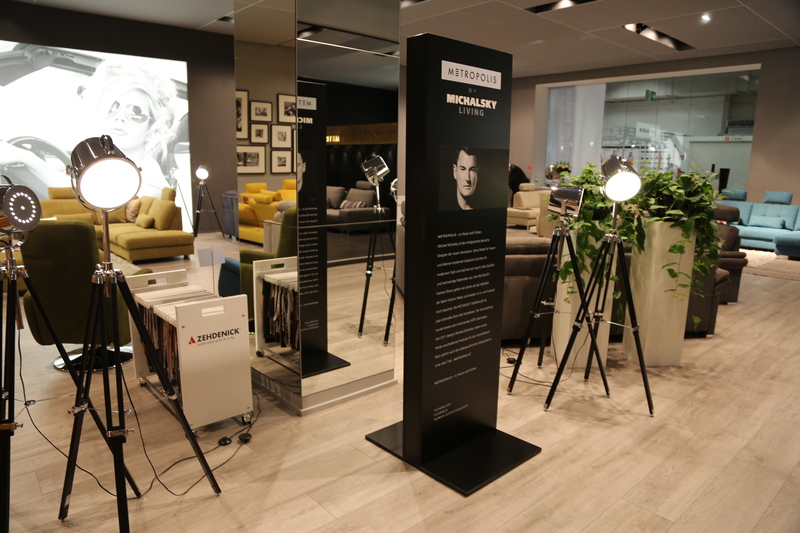 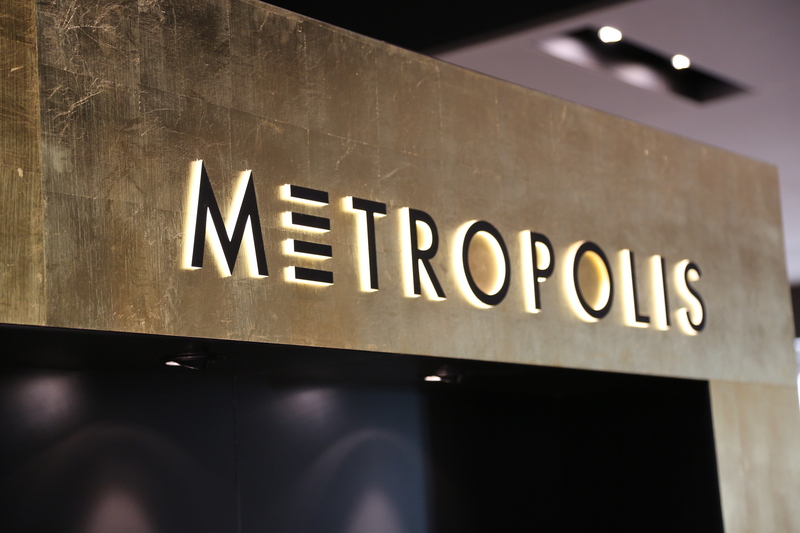 This entry was posted on January 29, 2014 by Chef de Cuisine in Fairs, Home Collections, Uncategorized and tagged Cologne furniture fair, Furniture, Home collection, IMM, Michalsky.